Save up to 75% on Prescription Drugs for You and Your Pet! Get The FREE BestRxCard Today! Call Us Today for Free Cards! BestRxCard is free and the savings are real. Have pets? 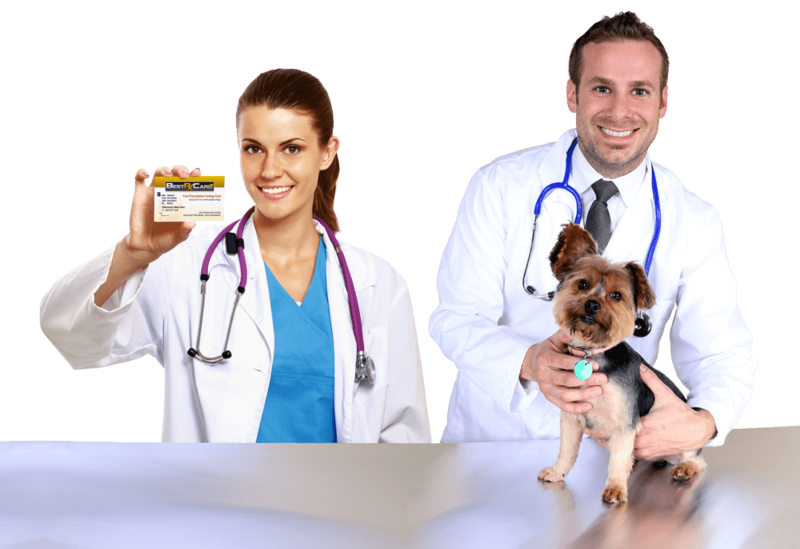 Use the BestPetCard to save up to 75% on pet prescriptions!